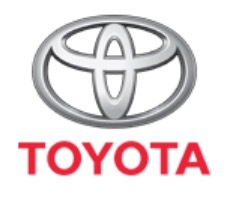 Changing your engine oil and filter regularly is one of the most important procedures you can do to extend the life and performance of your Toyota. If you do a lot of stop/start driving, drive in dusty, dirty conditions or do a lot of towing you should change your engine oil more frequently (either by time or distance, as recommended in your service handbook). Always ensure that your oil filter is changed every time your engine oil is. 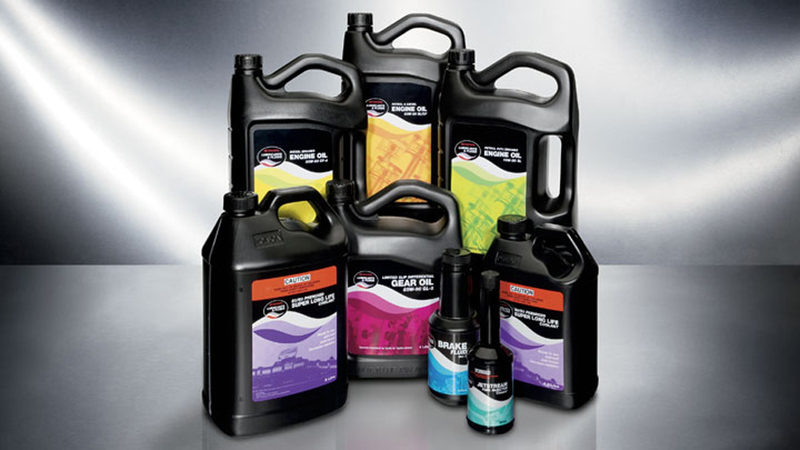 Toyota Genuine Motor Oils have been specifically formulated for Toyotas to suit the diverse driving conditions your Toyota may encounter.